« May 2, 2015 – Brian Will Perform Live At Ponte Winery In Temecula! 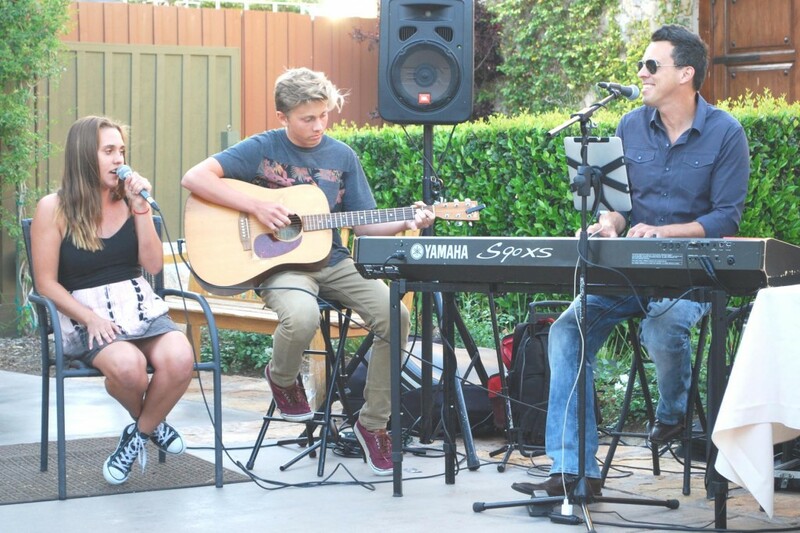 Tagged friday, Friday nigh music in Temecula, Live Music, wine tasting, Wineries. Bookmark the permalink.